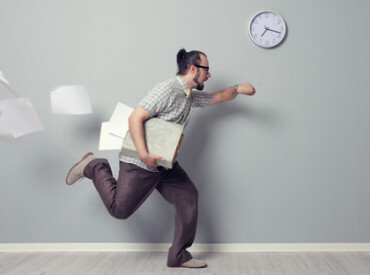 increasing productivity through better employee time management. The retailer sought to provide employees with handheld devices not only to check stock inventory in real time, but also access information such as product descriptions and daily sales data. Otherwise, customers have to wait while employees manually check stock shelves for items or look up information on a PC. Fast Retailing, established in 1963, now operates 960 international clothing stores with 40,000 employees. Along with real-time inventory lookups, the company seeks to encourage all of its employees to think like managers. 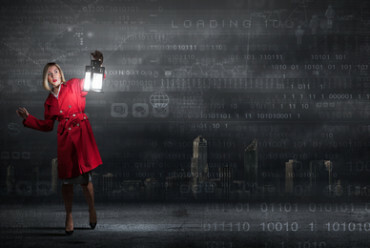 “To gain a manager’s perspective, they need access to information that they can use to make decisions,” says Shoji Okada, director of the business information systems division at Fast Retailing. Hardware design was equally important. Smartphones often break when dropped, and the company wanted a durable device. The solution also had to be easy to use. “Since you would check forms from the terminal, a large, easy-to-read screen was necessary,” says Okada. “Also, it was important to balance lightness and portability with durability. Finally, it had to have a design that would not look out of place in a Uniqlo store.” In other words, a UPS or construction-site device would not fit in at Uniqlo, which has a bright, modern vibe. The company designed and implemented a solution iinvolving a handheld Casio device, which runs the Microsoft Windows Embedded Handheld operating system. The device draws data from Microsoft SQL Server. The Casio IT-300 is similar to a smartphone, and includes a barcode scanner and a large LCD screen. Employees can use both the touch screen and keypad to enter information, which enhances usability for a wide range of users. 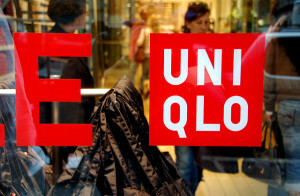 The solution was rolled out to all Uniqlo stores after three months of testing. The proprietary application has a wide range of functions that employees can use to manage the ordering, receiving, and inventory of products and to check daily prices. They can also access a “Product Handbook” for details about the characteristics of each product. The company plans to expand implementation across the entire Fast Retailing group, reaching 40,000 employees. 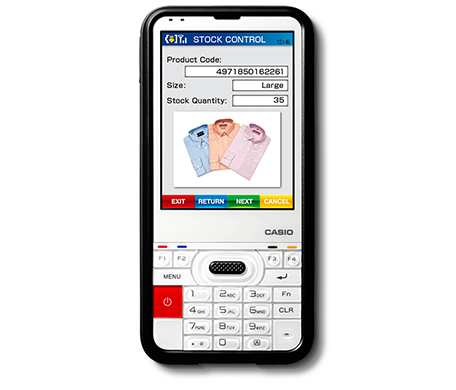 Uniqlo store employees worldwide can use handheld devices to immediately check stocked merchandise and provide customers the most current inventory and price information. 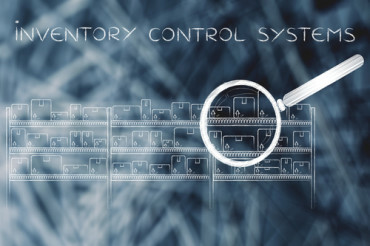 The system provides real-time access to stock checks, customer orders, sales figures, returns, deliveries, and inventory. 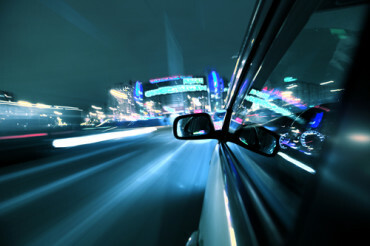 Is Real-Time Data Delivery Really That Important?